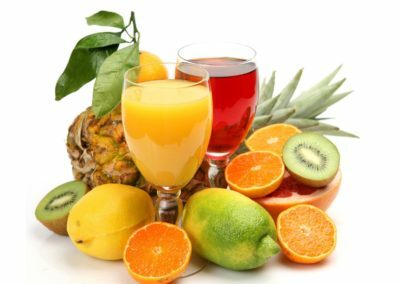 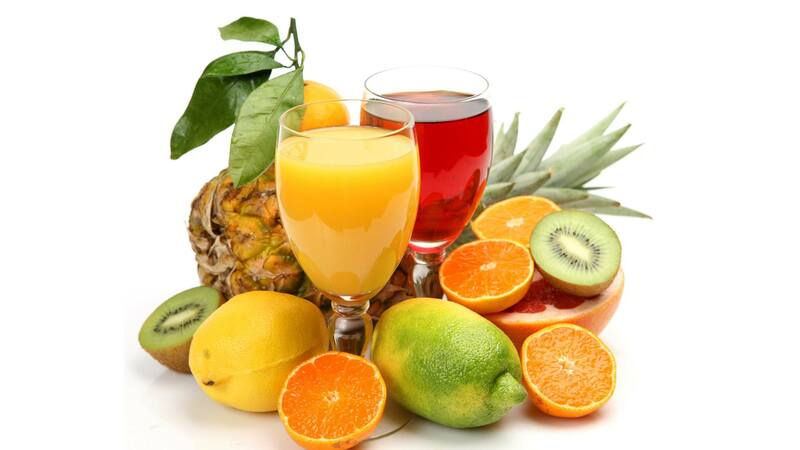 At Jindy Juice we are passionate about providing locals and visitors with our delicious Smoothies, Protein Shakes, icy Fruit Crushes and freshly squeezed Fruit and Vegie Juices. 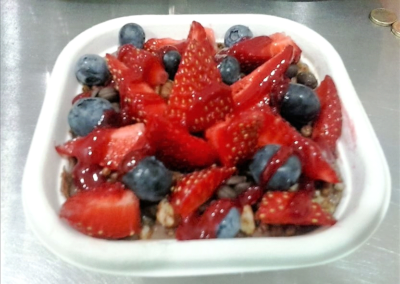 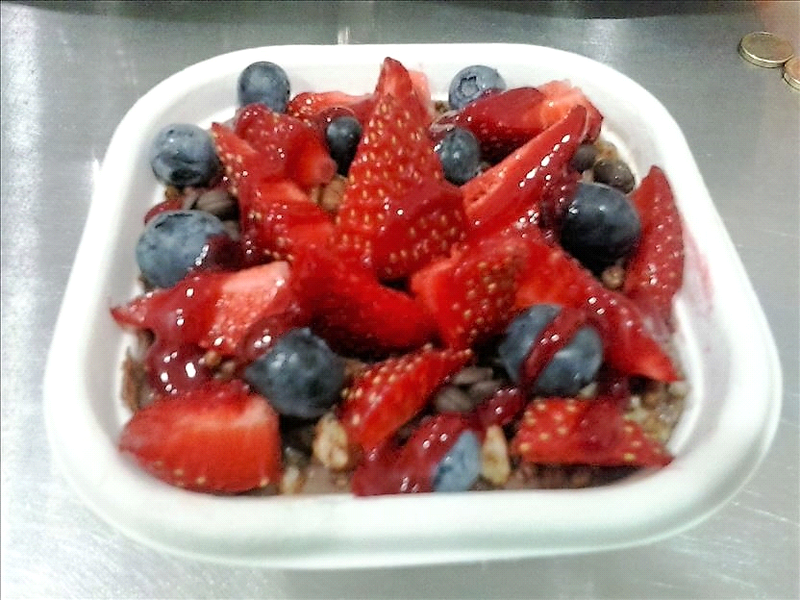 We now sell delicious and healthy Acai Berry Bowls as well as yummy Pure Gelato……come in for a taste sensation. 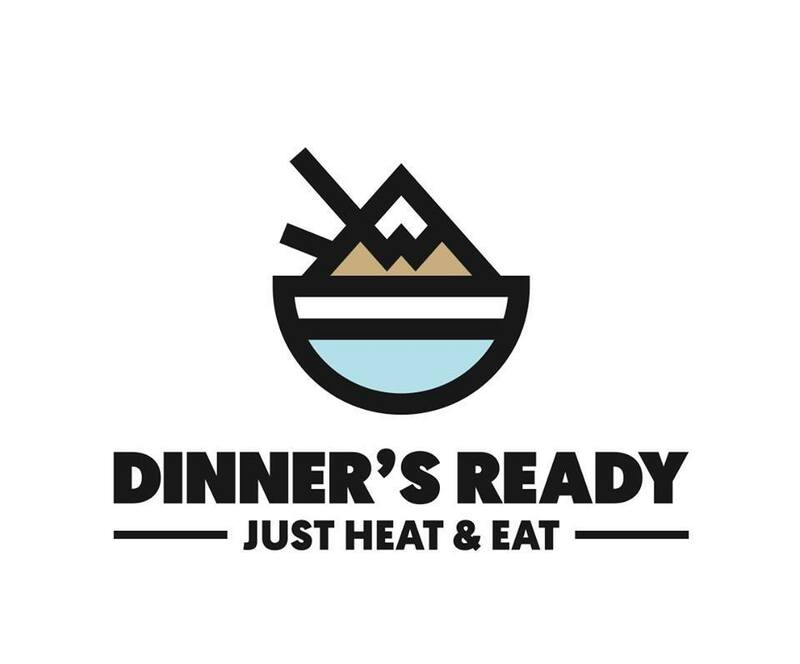 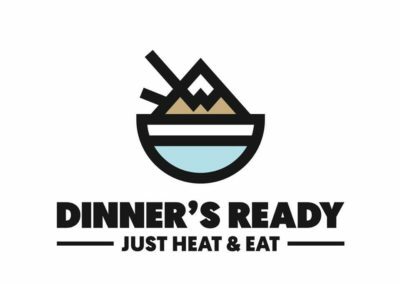 Now stocking the amazing Dinner’s ready Meals for your convenience as well as super yummy Snowy Mountain Cookies. 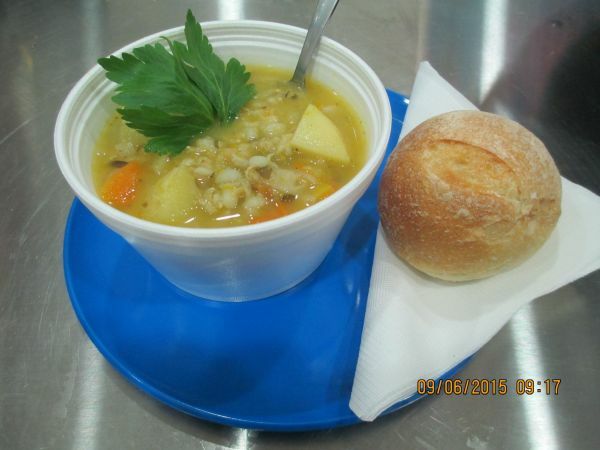 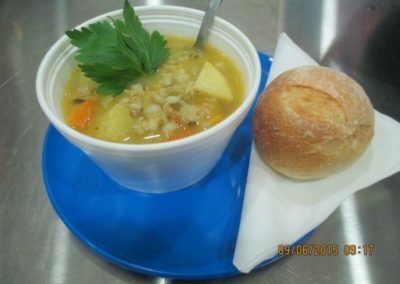 In Winter we will have fresh, healthy and tasty soups to warm and nourish.